Check out the Student Citizenship Awards page for more information on the awards and how to nominate a deserving student! Also at the meeting, the board examined the impact of changes to tax exemption rules for municipal officers including school board trustees. 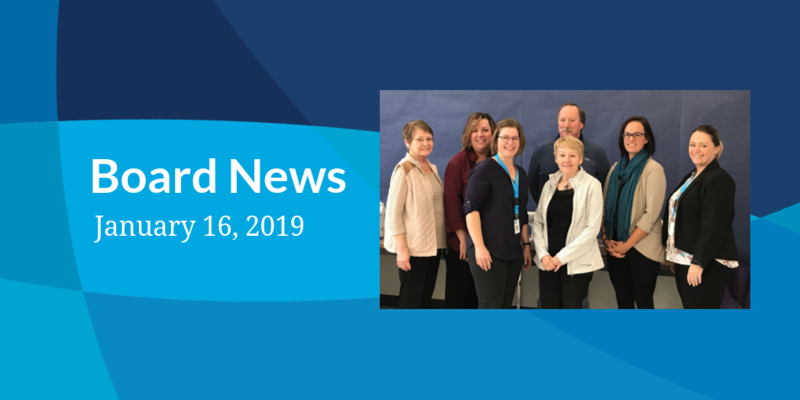 Read more in the board news. You can also check out the meeting agenda and minutes for more details.